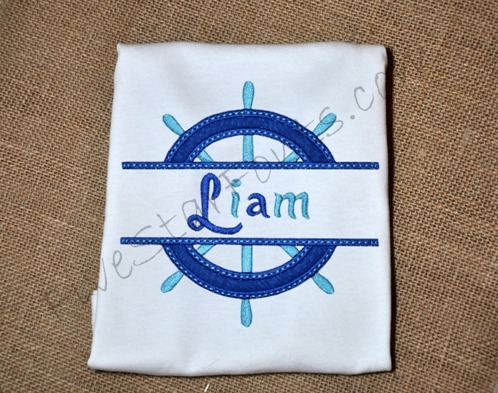 Perfect for summer clothing and beach totes! 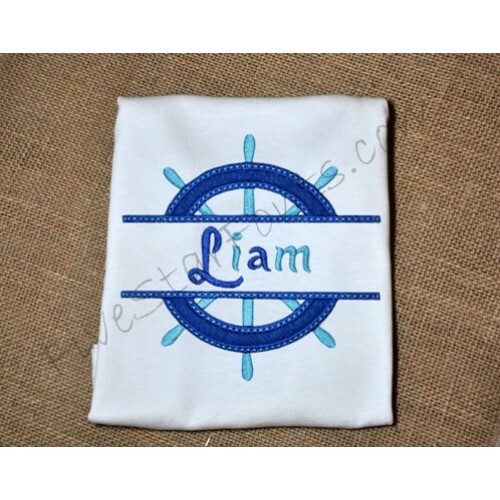 Do you like the font we used for the Liam's name? 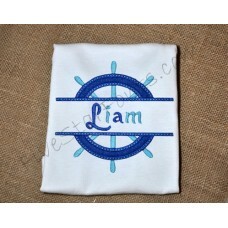 It's our Anna Script Embroidery font. You can view the font in 'Related Products' Tab above.